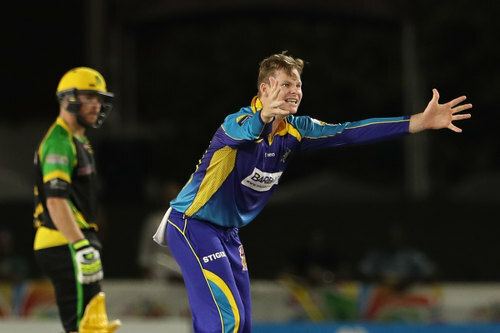 Steve Smith had not bowled in a competitive match for at least two years before Barbados Tridents’ captain Jason Holder called him up to bowl in the August 22 game against the Jamaica Tallawahs. Smith claimed two crucial wickets, conceded a mere 19 runs in his three overs and thus earned himself the Player-of-the-Match award. Photo: Barbados Tridents all-rounder Steve Smith (right) appeals for a decision during 2018 CPL action against the Guyana Amazon Warriors. 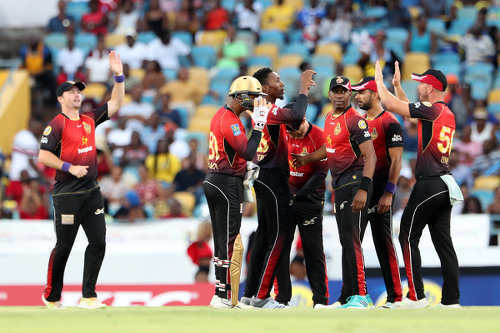 Three days later on August 25, in the game against the St Kitts and Nevis Patriots, Holder sought to reproduce the magic of the previous game and called Smith up to bowl again. His first over cost 27 runs and completely changed the momentum of an innings that his side had, until he took the ball, largely dominated. Tridents lost by six wickets. 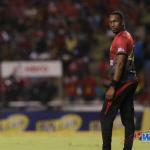 Trinbago Knight Riders skipper Dwayne Bravo, I submit, would not have made Holder’s mistake. But we shall come back to that. 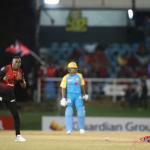 In the St Lucia Stars’ game against TKR on August 16, Kieron Pollard surprised the opposition by asking Rahkeem Cornwall to bat at number three, after opener Andre Fletcher had gone with the score on 49. Cornwall contributed 53 off 29 balls, pacing the Stars to 212 for 4 and what looked for a long time like their first CPL win since 2016. The next evening when opener David Warner was dismissed at 20 in the second over, Cornwall again came at three. He made 30 off 11 balls and the Stars posted 226 for 6, defending that for their first win in 2018. 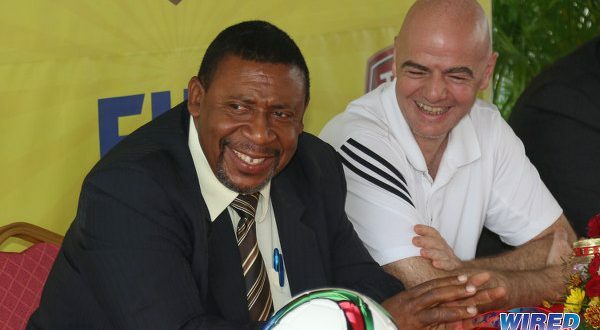 For a third successive time, Cornwall was sent in at number three in the following game against the St Kitts and Nevis Patriots. He made four off six balls and the Stars fell for 69. 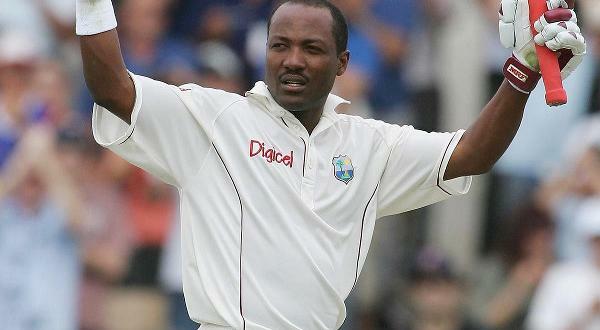 In the next two games, Pollard kept him at number three, where he managed a duck off two balls and two off four balls. I’m not sure if in St Lucian créole they talk about ‘le coup de l’allumette,’ which refers to a move that is intended for a single use; it’s indisputably a useful phrase for T20 captains. Single-use moves have the advantage of keeping the opposition guessing, which is what spawns a lot of success in T20 cricket. I digress for a moment to note that it is entirely possible that the St Lucians do know the phrase but did not share the knowledge with Pollard. Who can forget Prime Minister Allen Chastanet’s ringing public endorsement of homeboy Darren Sammy? 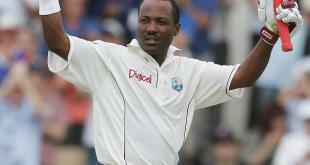 The PM praised Sammy’s role as de facto captain even though the Trinidadian all-rounder is the de jure skipper. It was a deliberate, unprimeministerial stab in the back, called in the francophone Caribbean a ‘coup bas’—but having no special resonances in hispanophone Cuba. The evidence abounds that these days they simply don’t make prime ministers as they used to. 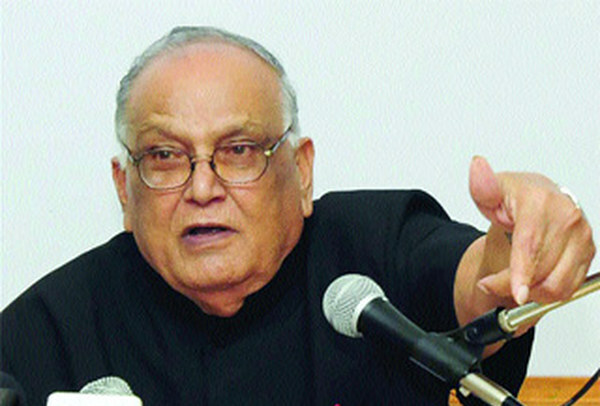 Earlier this month, I shared with Wired868 readers a claim that, here at home in Trinbago, Government is headed by a SHELL—Selfish, Hypocritical, Elitist, Lazy and a Liar. Getting back to the cricket, Tallawahs’ skipper Andre Russell might usefully add the French phrase to his personal lexicon. 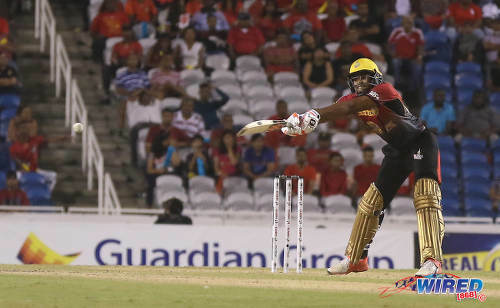 In the absence of injured regular opener Johnson Charles, Russell promoted Kennar Lewis, who began CPL 2018 life batting at number 6 where he scored 51 off 35 balls, to number one. He made 49 (24 balls), 14 (6b) and 1 (6b) as opener. Then, when Johnson returned, perhaps on a mere whim, perhaps in a moment of genuine inspiration, Russell sent Lewis in at number three. He made 17 off 16 balls and, kept at one down, 33 off 34 balls in the next game. Wanna bet he bats at three in the JT’s next game, coup de l’allumette be damned? 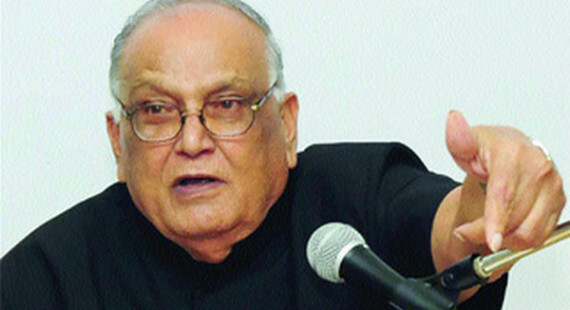 In the TKR’s first three 2018 games at the Queen’s Park Oval, DJB saw no need to adjust the top order. Indeed, in the six games so far played, Bravo has tinkered with the lower batting order but the top five batsmen have remained unchanged. Javon Searles, listed at eight in Game One, batted at 6 in Games Two and Four and at seven in Game 5. Denesh Ramdin, number 6 in Game One, was at 7 in Games Two and Four and eight in Game Five. DJB himself came at six in Game Four, seven in Games One, Three and Six and eight in Games Two and Four. Bravo’s TKR side, it needs be noted, has won four of six games. And posted 200-plus batting first in one of the two they lost. The skipper’s flexibility speaks, I think, not simply to careful, thorough pre-game analysis by the TKR technical team but also to the skipper’s incessant attention to the current state of the game in progress. It is why, I submit, Bravo would not have erred in the way that Holder did. Let us take a closer look. If you win 20-odd of the first 50 tests that constitute a T20 game—23 of Irfan’s 24 legit deliveries were dot balls—you are in the driver’s seat. Your instincts have to tell you that the imperative must now be to win another 10-15 of the next 30. It was clear to me that Holder and co—Irfan included—allowed themselves to be frustrated by King’s inability to get an edge, completely ignoring the fact that he had hardly scored. 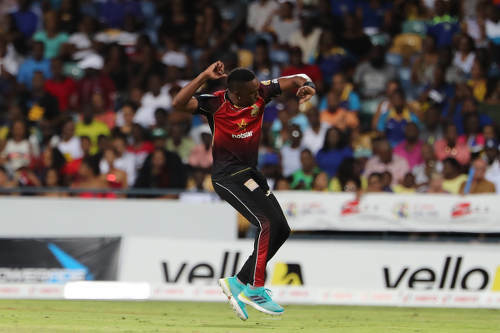 Photo: Trinbago Knight Riders (TKR) captain Dwayne Bravo celebrates a wicket during 2018 CPL action. But Brendon King had flailed away in vain against Irfan’s left-arm leg-cutters, managing only a scrambled single to mid-off off the bowler’s 24th delivery. My view is that, under the circumstances, a thinking captain is likely to have deemed it the best option to keep King at the wicket—think Clive Lloyd deliberately (the erstwhile West Indian captain denies it) dropping Geoff Boycott in the 1979 World Cup final. Blind, I think, to the very real option of giving the then hapless, almost helpless King much more of the same, Holder never considered using the left-arm quickie Wahab Riaz to simply keep King quiet for another couple of overs. Instead, he went for the leg-spin of Smith, which went for 27; were DJB his captain, I feel sure, Mr Smith’s ship—yes, with a p!—would not have come in when it did. The 6 foot seven current Tridents’ and West Indian Test and ODI captain is dwarfed in experience by his 5 foot 9 TKR counterpart, who has played for 20 different T20 teams in a variety of environments and competitions on different continents, capturing more than 200 wickets and scoring in excess of 3,000 runs. But that does not indemnify him against the possibility of error. It is entirely possible that, up against a modest 128 total on the board, Bravo too would have missed the positive in the face of the glaringly obvious negative. My instincts, however, tell me that would not have happened. My gut tells me that, in Holder’s boots with the opposition on 31 for 2 after nine overs, DJB would have called up his tightest, most economical bowler and found a way to scare him—à la Frank Worrell at the end of the 1961 Tied Test in Australia—into producing a miserly over. Or two. Armchair critics know only too well that panic has no place in a T20 match; try convincing struggling batsmen at the crease of that, however, when they’re chasing 128 and, after 12 overs, the scoreboard shows the score as 40 for 2. And you’re up against an opposing captain who knows the full value of a dot ball. And is prepared to remind you of it at every opportunity. 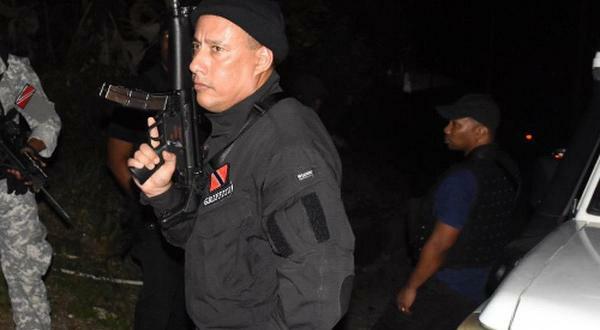 So if you are the betting type, don’t put your money on Ian Bishop’s “tragedy of magnanimous proportions;” the odds favour a TKR victory party of immense proportions, similar to what happened in Tarouba one year ago. 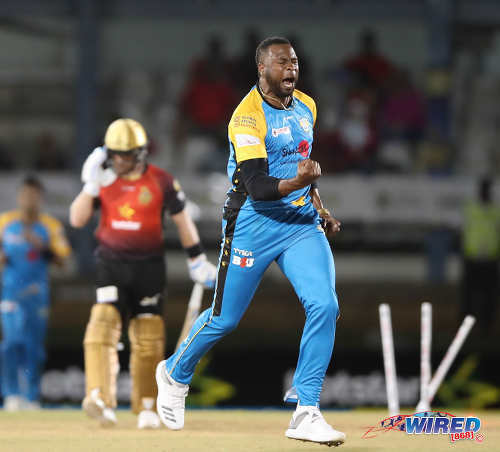 Editor’s Note: Click HERE for Part Two as Earl Best discusses TKR’s use of Sunil Narine at the start of the innings, Dwayne Bravo’s bowling at the death and Shannon Gabriel on the sidelines, in Part Two of his defence of DJ Bravo’s captaincy.